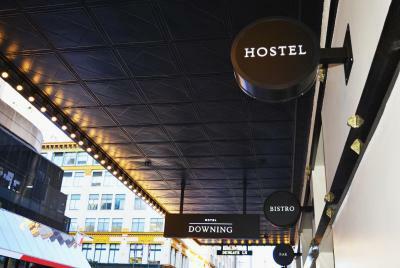 I really enjoyed my stay at The Downing Hostel! Everything was clean, they have a big kitchen to use 24/7 and the staff was simply amazing. Everyone in this hostel is very welcoming and friendly and the general vibe in there is just positive through and through. Besides a good atmosphere the location is absolutely fantastic. 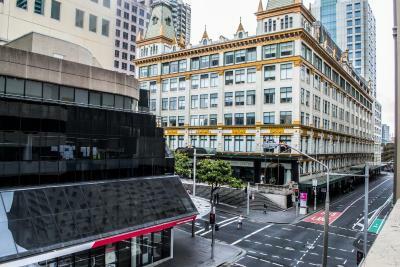 This hostel is located right in the city centre - it literally takes you a 1 min walk to the next train station/shoppingcentre/supermarket/pharmacy/food places.. awesome! Another big plus is that they have a washing machine and a dryer that every guest can use for FREE. I was actually super sad to leave this place, but if I’m ever in Sydney again I’ll definitely stay here! Thanks for everything. Way better than any other hostel I’ve stayed at during 6 months of traveling. The Hostel is very friendly and the Staff as well. They help you with everything and make the best they can. Excellent location in Sydney. Very helpful staff involved. 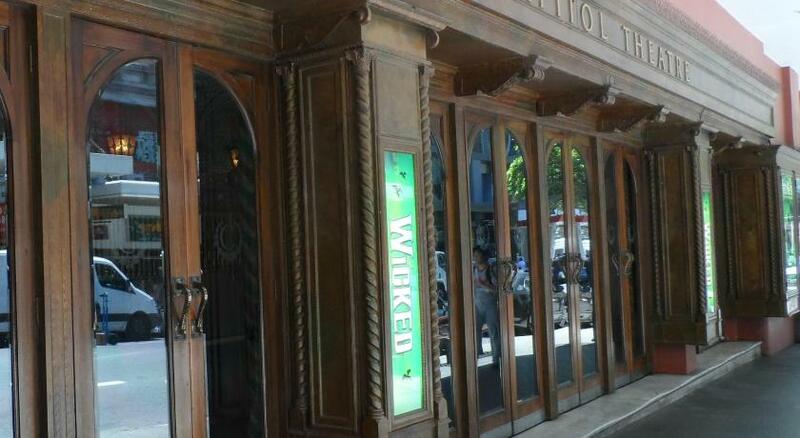 Popular with international backpackers. Good free WiFi. Best price. The hostel is in a great location. It is easy to get basically everywhere in the city from here. It definitely helped me save money on transportation costs. They have all of the basic amenities you'll need. The kitchen is newly updated. You can use the laundry facilities free of charge. The staff here are absolutely wonderful. They are so friendly and helpful. They are basically like a small, constantly changing family. 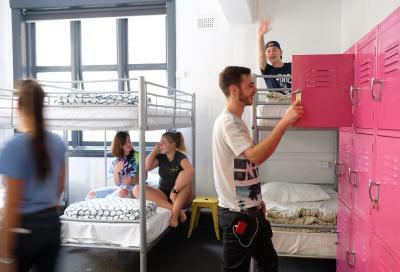 I really enjoyed my stay at the hostel and will almost definitely return if ever I come back to Sydney. The staff are amazing, so nice and accommodating ! The staff were so lovely and accommodating! I had to check in very late and leave very early and they were so helpful- they went above and beyond to store my bag while I was at a work event! Really close from the public transport, really good situation. I actually booked this accommodation for my brother. He was so satisfied with it. The Downing Hostel This rating is a reflection of how the property compares to the industry standard when it comes to price, facilities and services available. It's based on a self-evaluation by the property. Use this rating to help choose your stay! 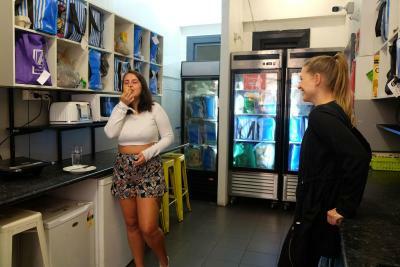 Surrounded by restaurants, cafes and clubs in the Sydney CBD (Central Business District), The Downing Hostel features free WiFi, shared kitchen facilities and an on-site bar/restaurant. 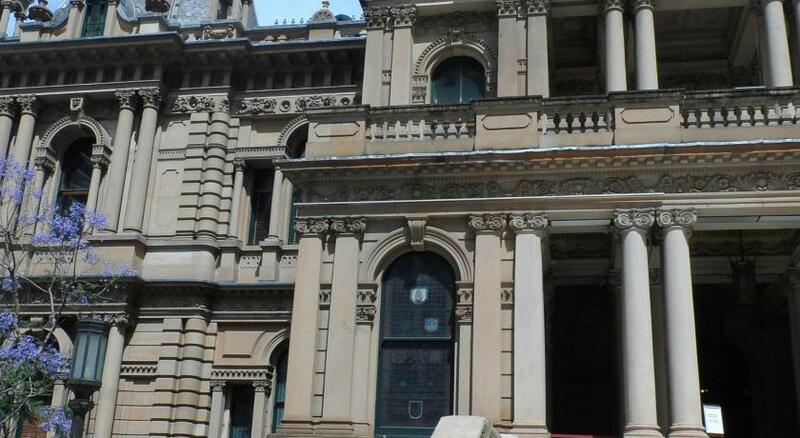 It is 500 feet from Hyde Park and 2 minutes' walk from Museum Railway Station. 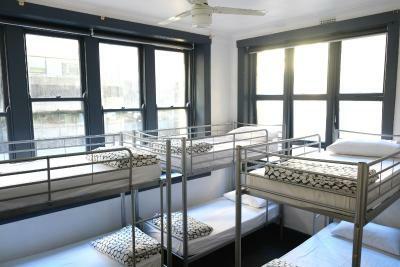 The Downing Hostel is 15 minutes' walk from Central Station and bus terminal. 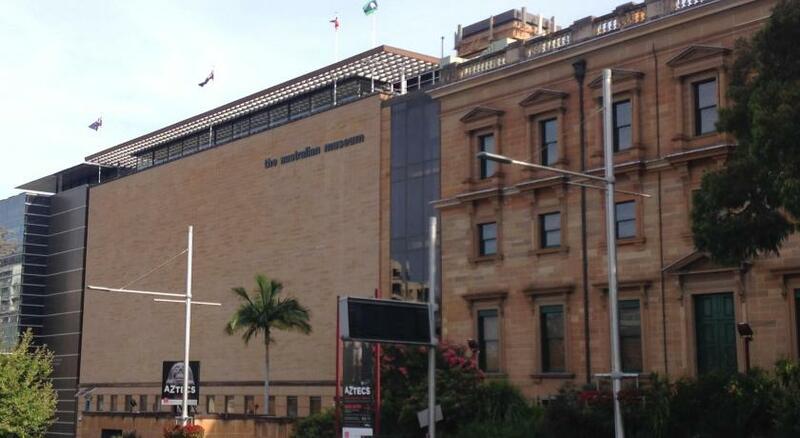 Sydney Opera House is 1.6 mi from the hostel. 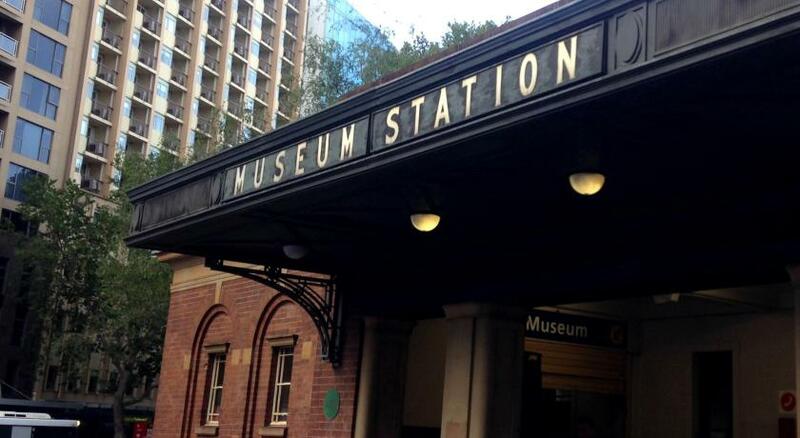 It is 15-minute train from Sydney International Airport. The front desk can help organize a range of activities including archery, bowling and tennis. 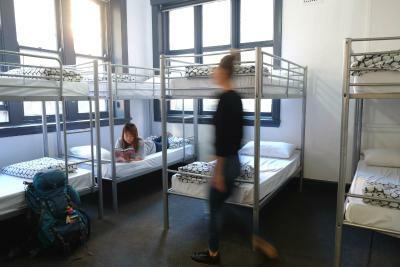 The adults-only Downing Hostel Sydney offers private and dormitory rooms. 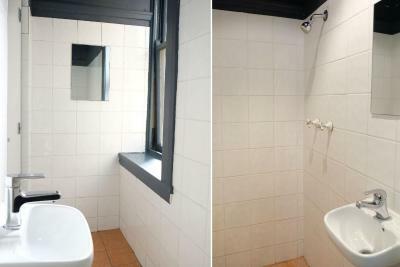 All guests have access to shared bathroom facilities and free laundry and ironing facilities. 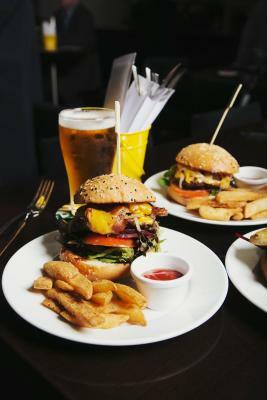 There is a bistro downstairs, which offers a variety of meals. Guests can store their valuables in the office is required. 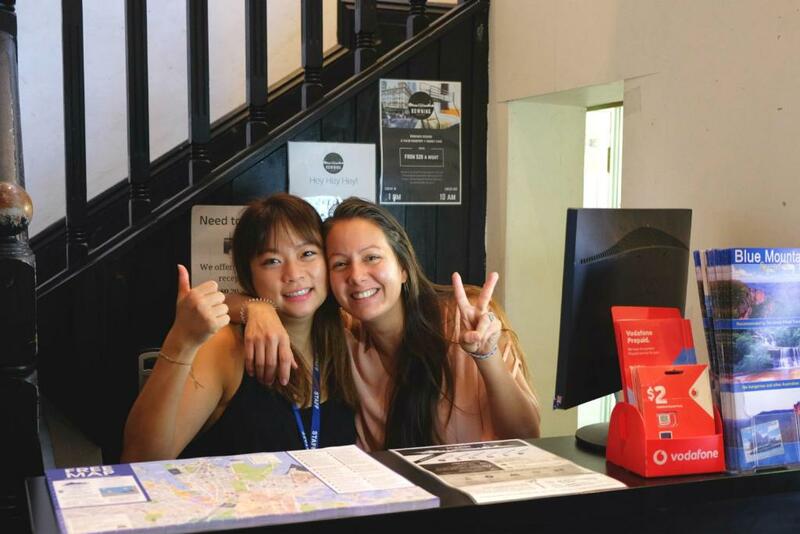 When would you like to stay at The Downing Hostel? This room features bunk beds and access to shared bathroom facilities. This bed in dormitory features a electric kettle, washing machine and tumble dryer. House Rules The Downing Hostel takes special requests – add in the next step! The Downing Hostel accepts these cards and reserves the right to temporarily hold an amount prior to arrival. Please note this property cannot accommodate guests under 18 years of age and over 35 years of age. Children cannot be accommodated at this property. Please note for group bookings of 4 or more guests, different policies and additional supplements may apply. 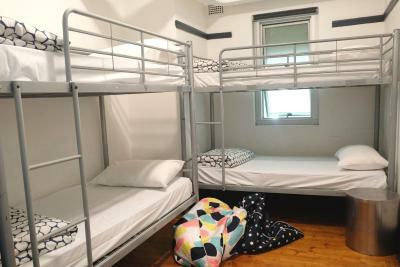 If booking more than one bed in a dormitory room, we cannot guarantee that guests will be allocated the same room. Please inform The Downing Hostel of your expected arrival time in advance. You can use the Special Requests box when booking, or contact the property directly using the contact details in your confirmation. 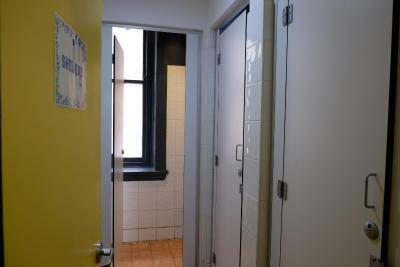 Bathrooms were very musty, unclean and lots of showers and toilets were out of order. Rooms could also be cleaner. Staff didn’t know much, kitchen and common areas very dirty, our private room for 3 ppl smelled really bad, carpets horrible...it is above a korean restaurant and a pub and all the smells go up through the whole building. Won’t be coming back. No common area except the kitchen, no AC, no athmosphere, no activities. It’s very outdated especially plumbing. Insufficient amount of toilets and some of them out of order. Insufficient and unpractical showers. Small kitchen and dining facilities. Private rooms fall onto communal area. People partying till 6am with music playing loud on multiple nights so struggled to sleep! When bedding was stripped at check out it was just yellow from all the stains, not an inch of white left. Disgusting. Showers are below average. Cracks in tiles and also some of the showers didn't really work. Kitchen area was often dirty and did not want to cook in it. Some staff were helpful, others seemed hungover and unhelpful. One instance one tried to charge us more for the washing pods than what was displayed all around the hostel. The kitchen facitilities were dirty. He couldn’t use them at all. i was told that they were not happy that i was over the age of 35 and reviews given by people at or above this age was always not in their favour. I booked and paid for the bunk online otherwise they would not have given me a bunk that night and i was told that i had to leave the next morning at checkout time which was 10am. I was really by the ambiance in the hostel. Free pancakes and amazing vibes and smile. No people at the reception many times. 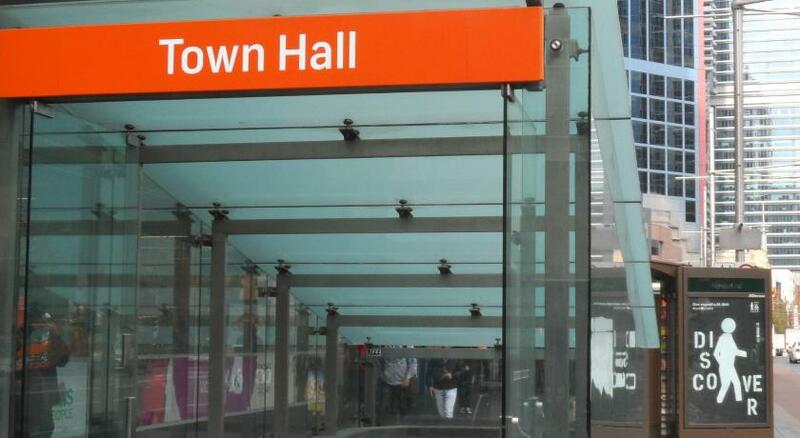 It was very well located, close to the tube station. Clean beds and bathrooms. Would be nice if there was more then one washing machine, but its verry good that washing and drying is for free. I really liked the people in the hostel. I had such a funny time in the diwning hostel. Also the people from the stuff and the manager were really friendly and helpfull.